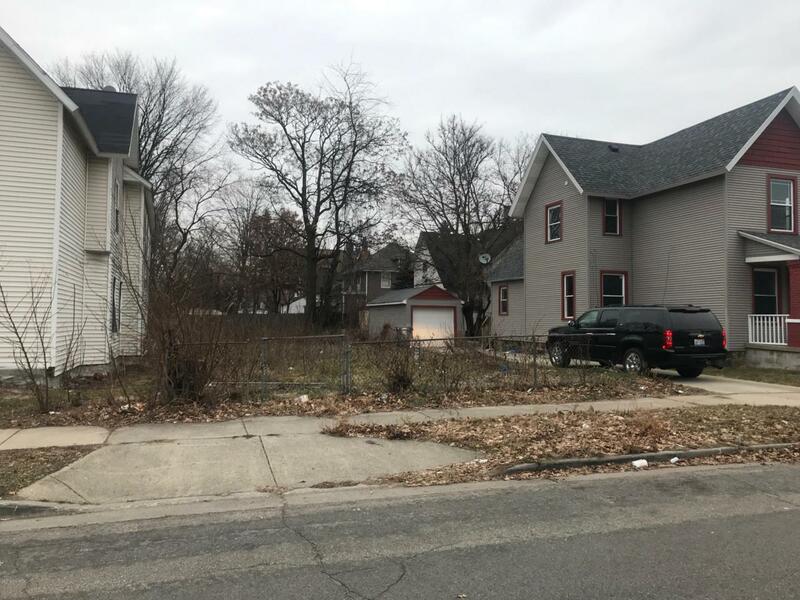 Great price on this lot in GR just blocks from downtown attractions, close to highway for easy access and a short walk to the historic district, local bars and restaurants. 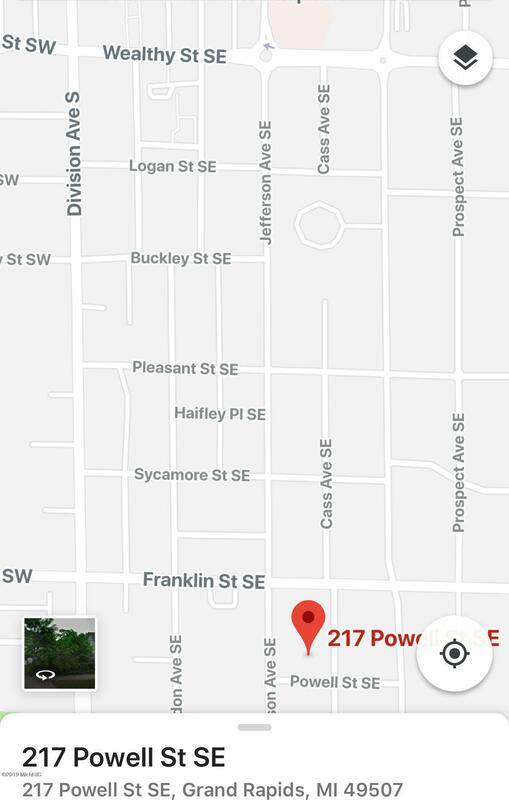 Awesome place to build your new home. New construction popping up all around along with recently updated homes in this up and coming neighborhood. Driveway approach already there. Listing provided courtesy of Keli A Yonkers of Yonkers Realty Llc. © 2019 MichRIC, LLC. All rights reserved. Information deemed reliable but not guaranteed.